Club 1 has made some changes to its membership tiers, including access to and terms of its BRG program. 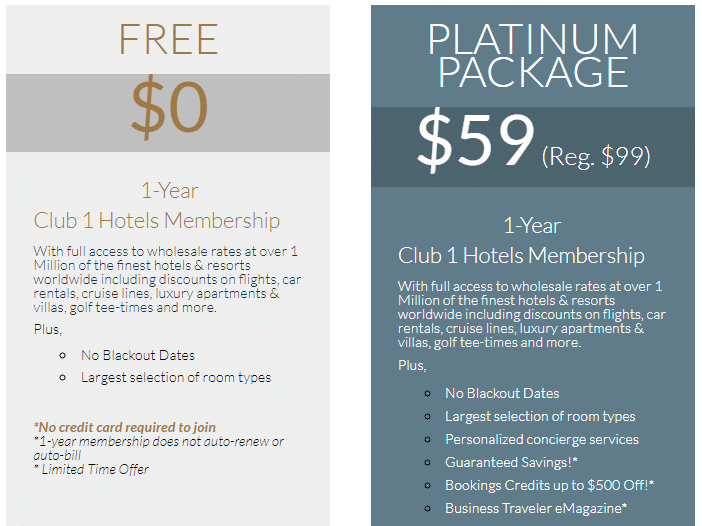 Club 1 Hotels is a membership program which offers wholesale pricing on hotel rooms, car rentals, and cruise bookings. Milelion readers who sign up for a free membership get to access these members-only discounted rates. 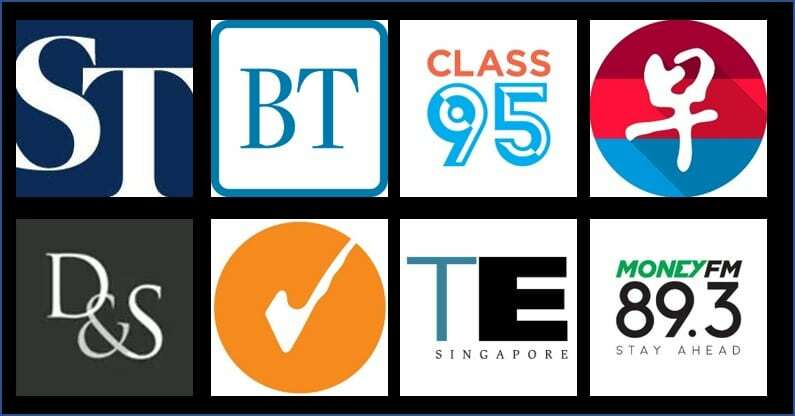 Club 1 has rejigged its offerings for 2019, and now offers a $59 Platinum Membership alongside the Free Membership. 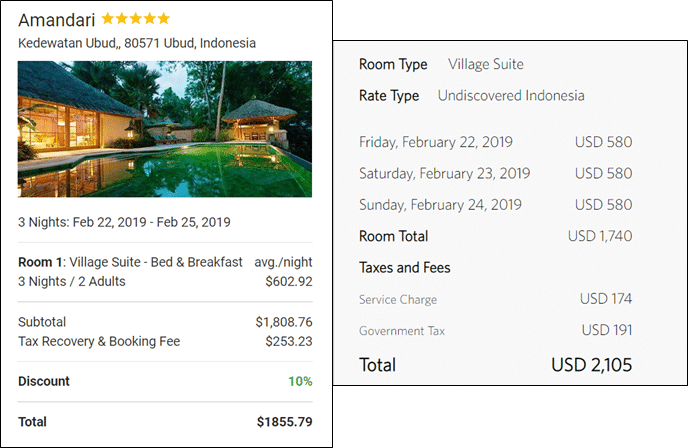 Free members continue to get access to discounted hotel rates worldwide, and Platinum members receive additional booking credits of up to US$500 on their first stay plus access to the Best Rate Guarantee (BRG) program. 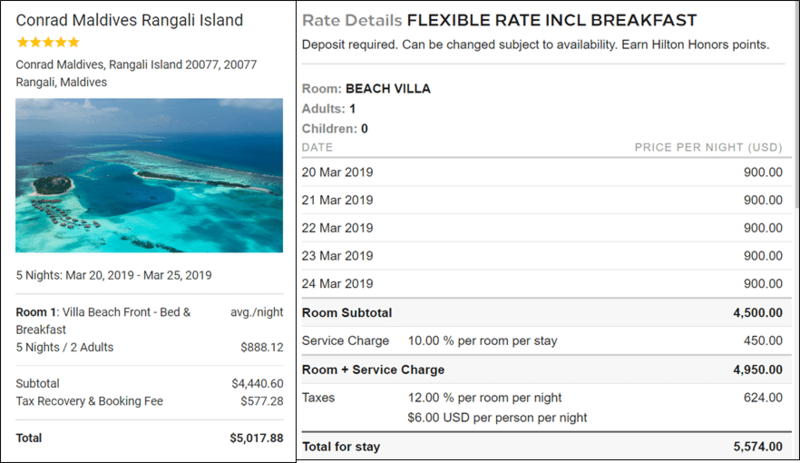 The BRG applies provided you book at least 7 days out. Simply drop an email to [email protected] with screenshots and details about the cheaper rate. The response time in my experience has averaged 3-4 hours. It’s worth noting that the BRG policy has been tightened. 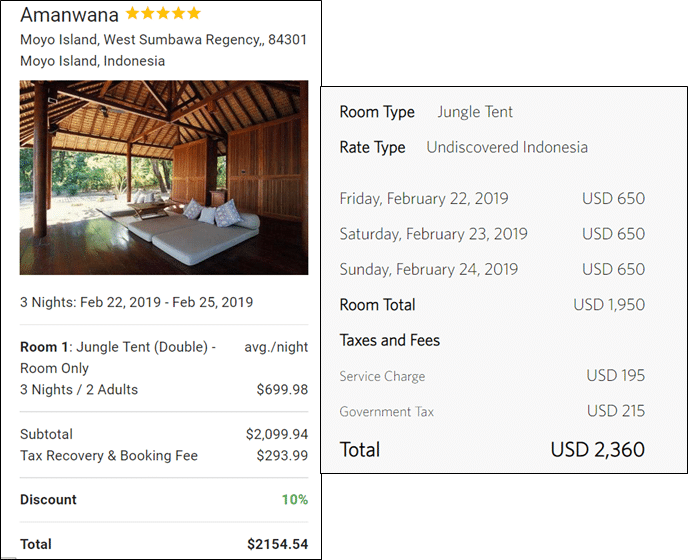 First, the maximum savings at 3, 4, and 5-star hotels have been reduced by $20, $5, and $40 respectively. Second, from 1 Jan 2019 the BRG program is only available to Platinum Members. However, if you joined Club 1 with a Free Membership prior to 1 Jan 2019, you’ll still have access to the BRG program for the rest of your membership year. All in all, I like the fact that you don’t need to have a confirmed reservation with a competing site in order to file a BRG with Club 1, which eliminates the risk of trying to BRG a non-cancellable rate. Stays booked through Club 1 count as third party bookings and won’t be eligible for elite status benefits or earning points. That said, if you’re not into hotel loyalty, or if you’re eyeing a property that doesn’t participate in a loyalty program, you can find many good deals in the Club 1 system. 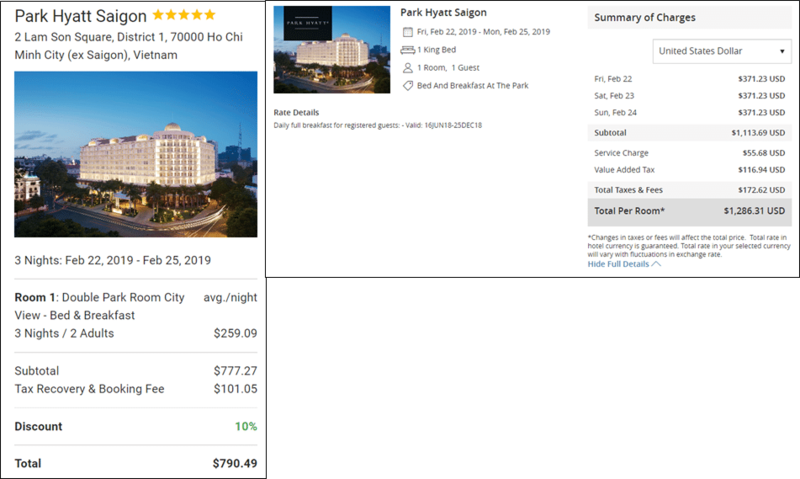 Case in point: I booked my parents a three night stay at the Park Hyatt Saigon for just US$790 all in, versus the US$1,286 I’d have to pay if I went through the official site. 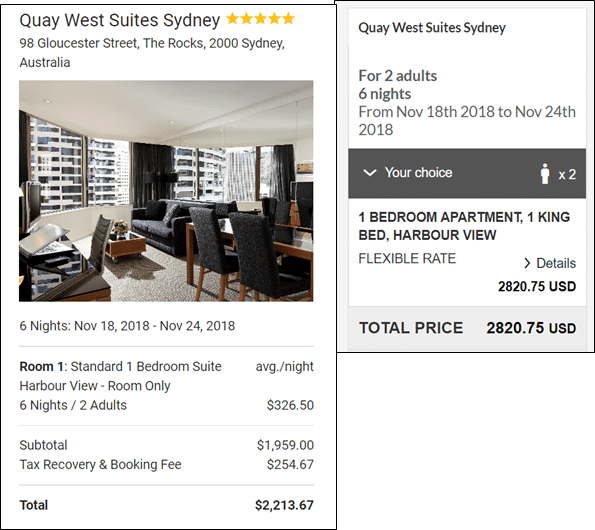 …and there are also deals to be found in city destinations like Sydney. Sign up for a free membership and test out the rates for yourself.